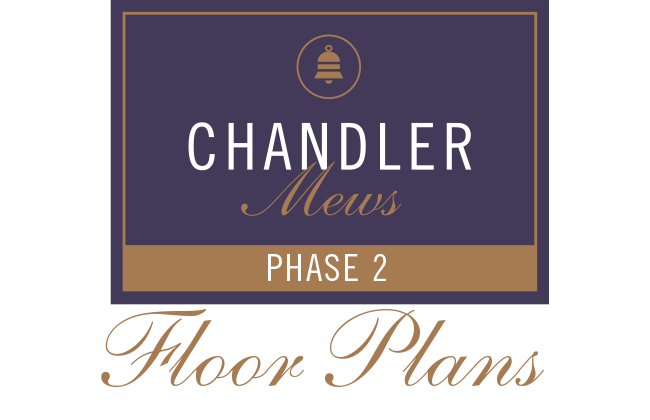 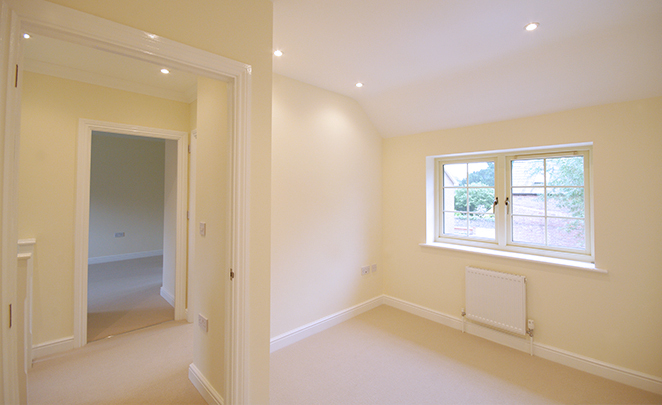 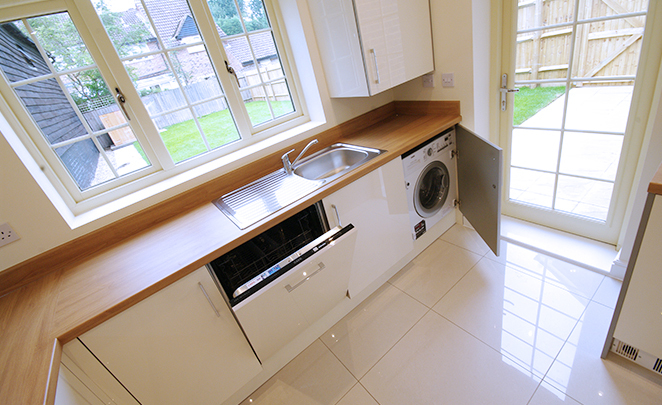 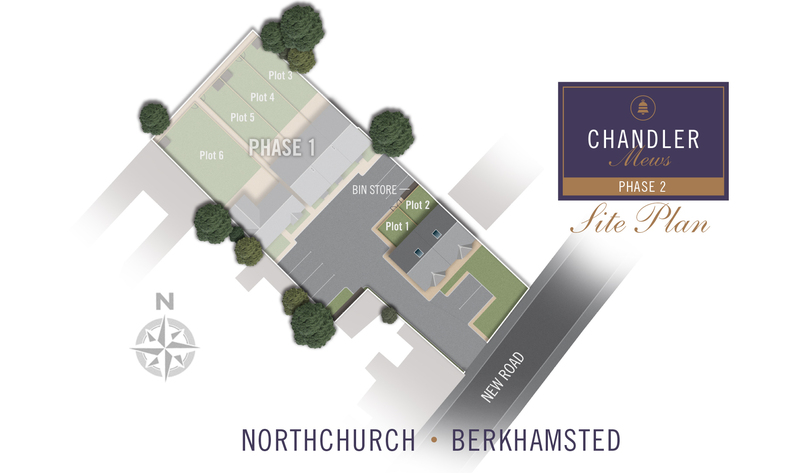 Chandler Mews is a superb new development located in the village of Northchurch near Berkhamsted. 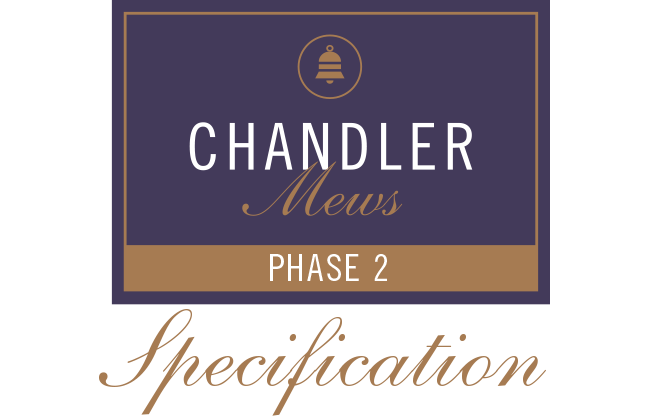 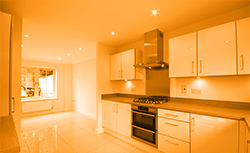 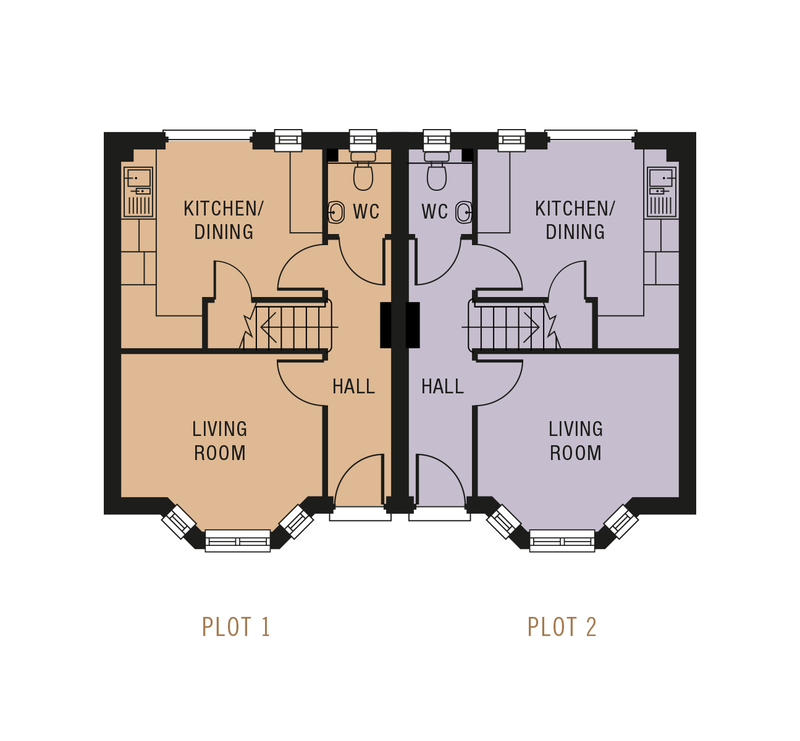 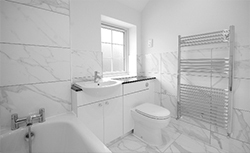 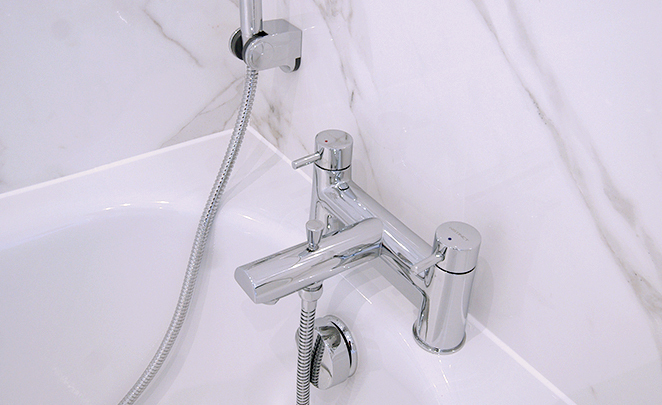 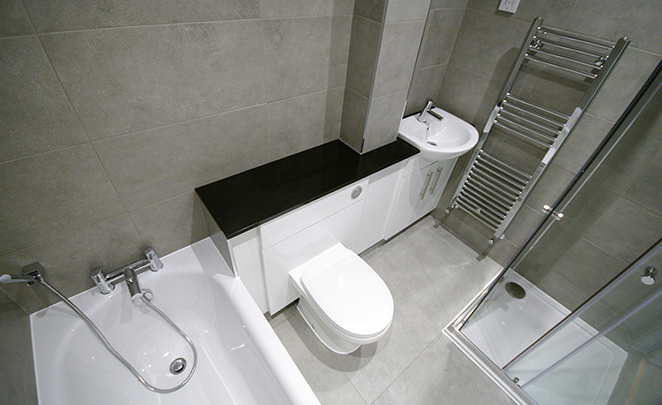 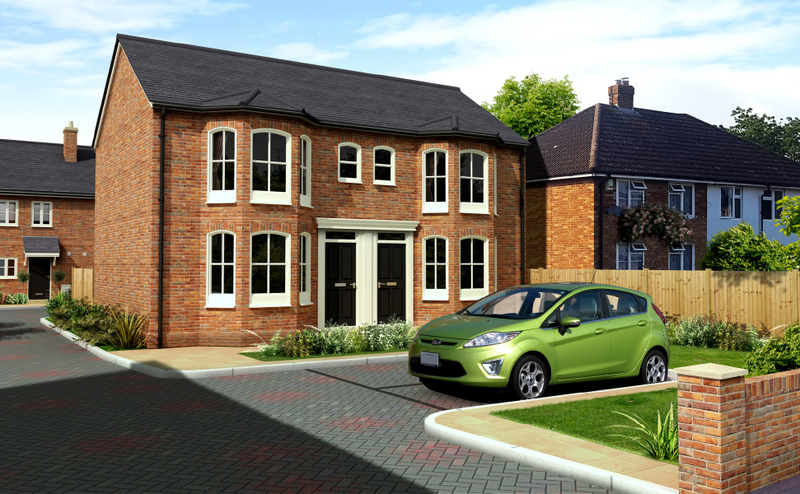 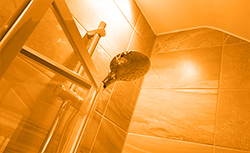 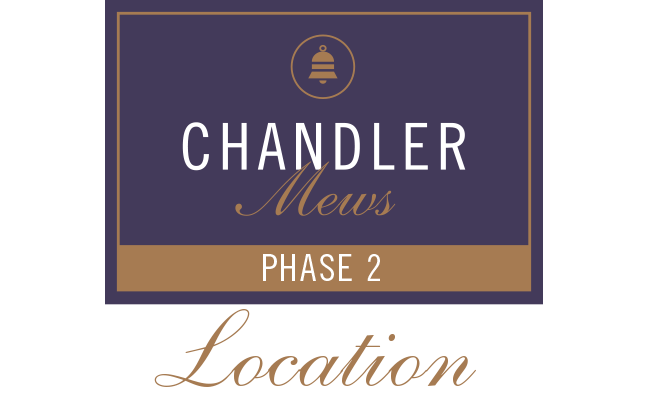 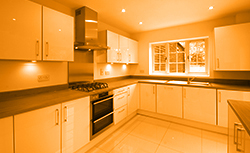 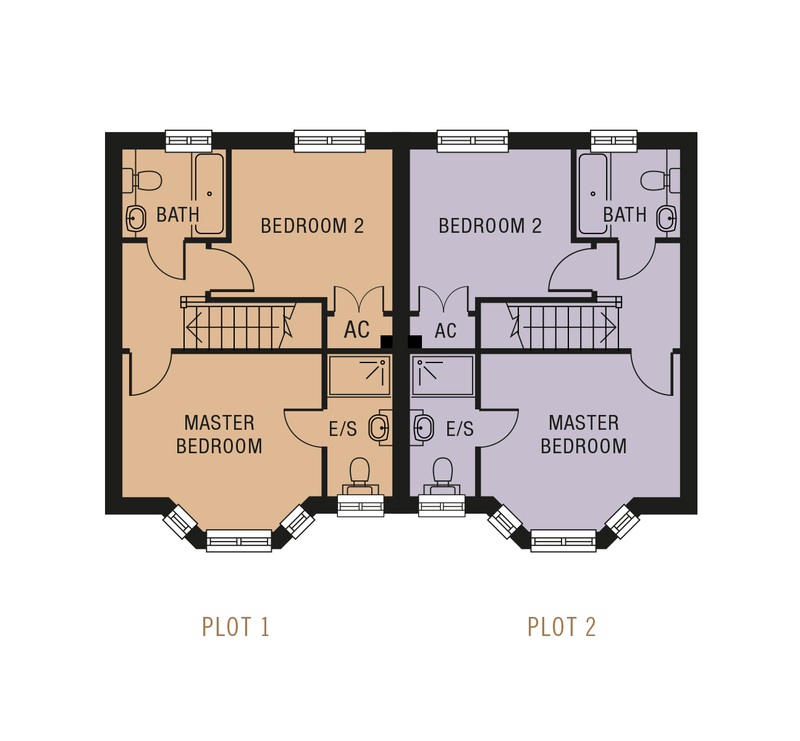 Phase 2 of the development comprises of two beautiful, semi-detached,2 bedroom homes. 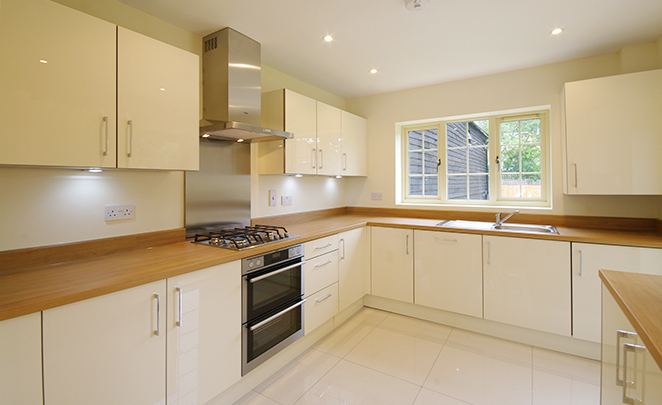 With private parking and landscaped gardens.